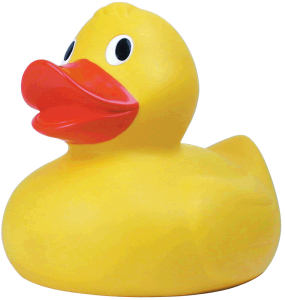 The 2018 Great Looe River Duck Race took place on 26th August 2018 at 12:30 when 5,000 plastic ducks were tipped over the Looe Bridge and floated down the river from the bridge to the Lower Ferry Steps. The ticket holders for the first 5 ducks to complete the course (as determined by the duck catchers in the river) won cash prizes as shown in the table of winners below. 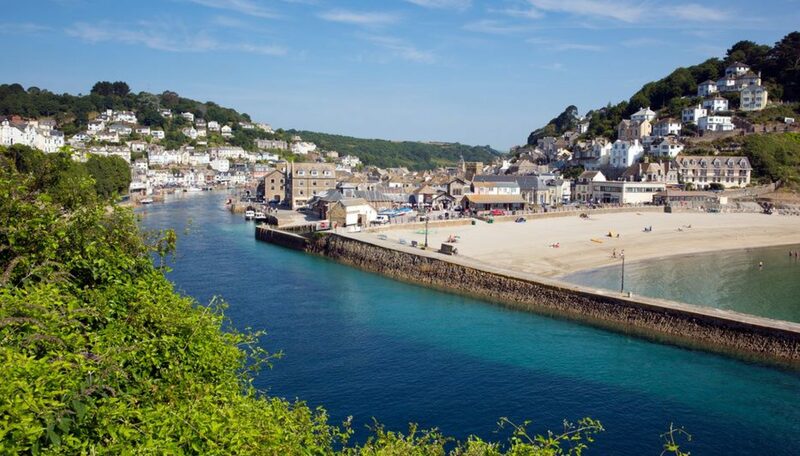 The proceeds are in aid of the good causes that the Looe Lions support.